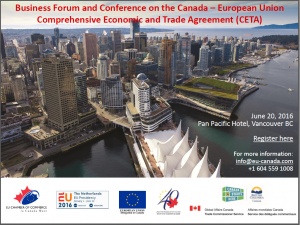 The EU Chamber of Commerce in Canada- West, the Consulate General of the Netherlands in Vancouver and the BC Ministry of International Trade have organized a “Business Forum and Conference on Canada-EU Comprehensive Economic and Trade Agreement” which was held in Vancouver on June 20th 2016. The event was organized with support of EU Delegation to Canada, Global Affairs Canada and Consulates General of EU member states in Vancouver. The event’s guest speakers included high level government officials and industry experts from Canada and the EU. 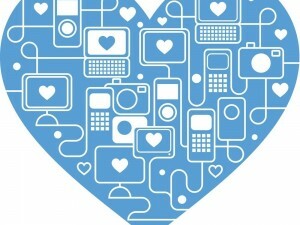 CLICK HERE for the full agenda of the event, including the complete lineup of speakers. You can also DOWNLOAD the speakers’ presentations of the PROFESSIONAL SERVICES by clicking on the links below. For more information, please write to the European Chamber of Commerce at info@eu-canada.com or call us at 6045591008. Today CETA Agreement comes into force! 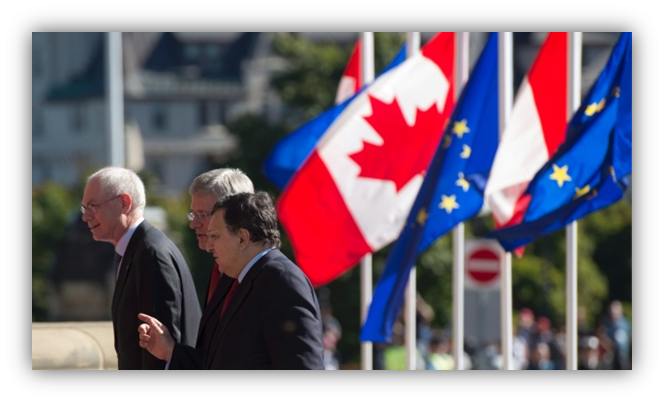 Canada and the EU have a long history of economic cooperation. Composed of 27 Member States with a total population of over 500 million and a GDP of nearly $16.8 trillion in 2010, the EU is the world’s largest single common market, foreign investor and trader. 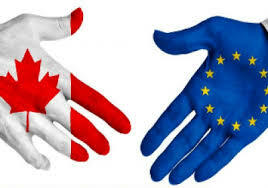 As an integrated block, the EU represents Canada's second largest trading partner in goods and services. In 2010, Canadian goods and services exports to the EU totalled $49.1 billion, and imports from the EU amounted to $55.2 billion.